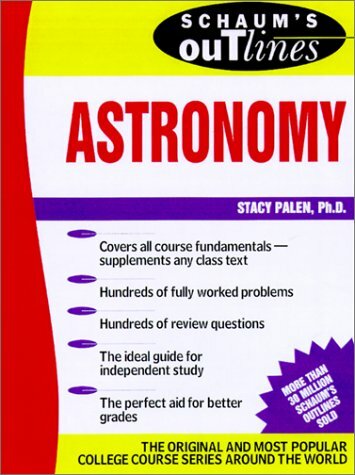 This text gives an introduction to topics covered in astronomy courses at the 100-level. It focuses on problem solving. The explanations, graphs and charts constitute a manual for understanding the fundamental concepts of astronomy.